The BMW 8-series turned 25 this year, and the German automobile powerhouse made a comeback for the vigorous high-end driving machine: the new BMW 8-series concept. 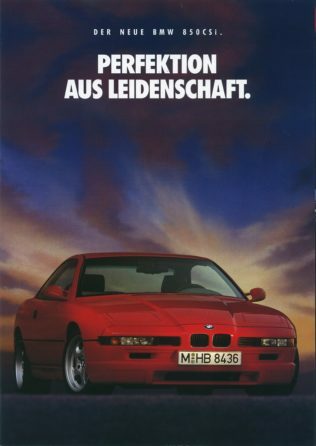 But before the BMW 8-series was revealed, they made a car that got an M8 variant of a Grand Touring coupe of the ‘90s. However, that car never made it to the masses. 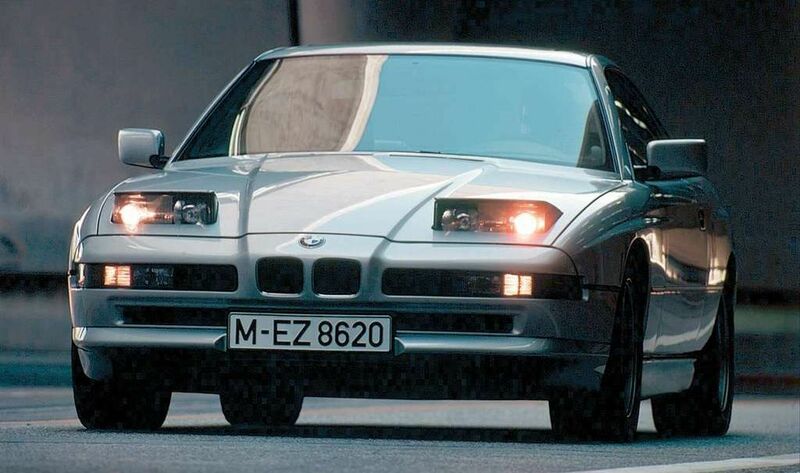 The 8-series first revealed in 1989. The E31 chassis was a genuine rarity, a clean sheet design from top to bottom. 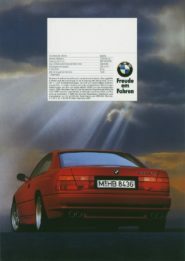 But the CSi was something special, which is – as BMW proudly puts it – “the future in the past”. The supreme vessel of this line is the 850CSi. 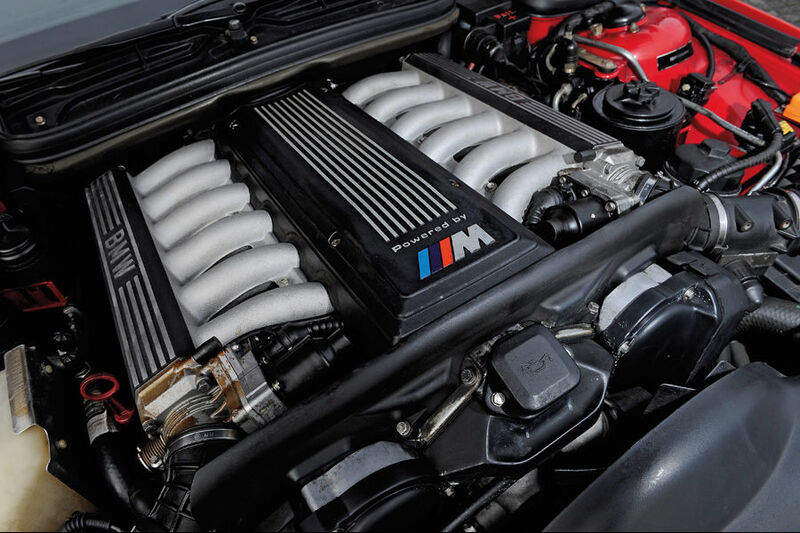 With its advent in the 90s, BMW introduced one of the most powerful 8-series editions and became the first car company to make the V12 available. The 8-series was so advanced for its time that the architectural design was drawn entirely on computer. Back then it had quite a low drag coefficient – 0.29 – the same as a Porsche 918, thanks to those swoopy, wedgy shapes developed in wind-tunnel testing. The BMW 850CSi is a typical luxury Gran Turismo fit for long cruising though right now we’re looking at the most sporty CSi version ever manufactured. The 850CSi was built on the regular 850 with boosted performance and handling. Only 1510 units were made, making it one of the smallest production runs in BMW’S history. 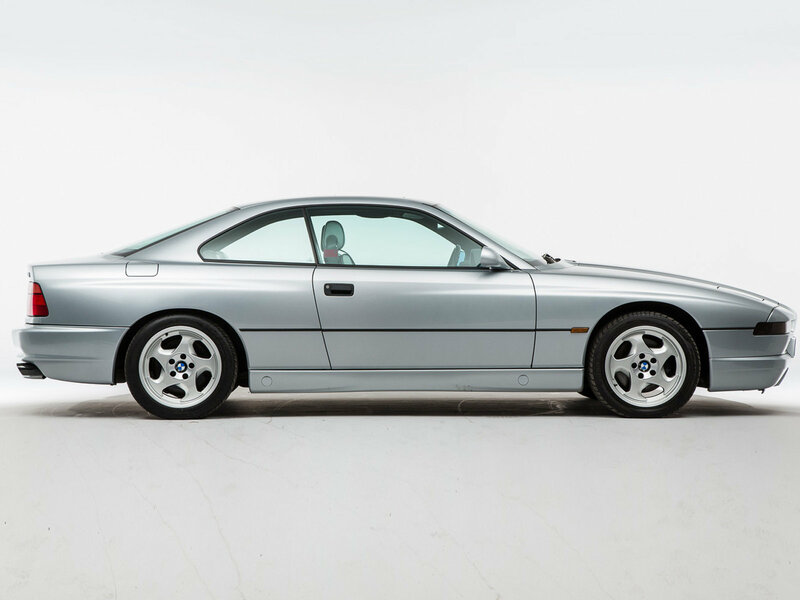 The 850CSi was only available with a 5.6L-V12 engine matched to the first ever six-speed transmission in the 90s. This was simply a match made in heaven. The BMW 850CSi produced 375HP. The engine that makes a huge impression was developed in collaboration with the engineers of the M division. They souped-up the engine, the suspension and the brakes, and despite its significant weight and comfort, this car was made a fashion star with the M treatment. One can always feel the heavy engine under the hood, unlike other luxury cars that give performance and comfort but can’t offer the joy of superior control of the car. BMW painstakingly took every effort to make the 850CSi one of the most high-tech cars of all time. In the wake of building this, the McLaren needed a motor for their F1, so they sought help from BMW. This is the journey of the McLaren engine that went to F1 in the long run. That’s a contribution that can’t be ignored. Driving a CSi feels like a high-performance car as the suspension and the steering ratio is tighter. With 375 horsepower under the hood, CSi has a really good record and can claim to be the rarest production engine in BMW road cars. 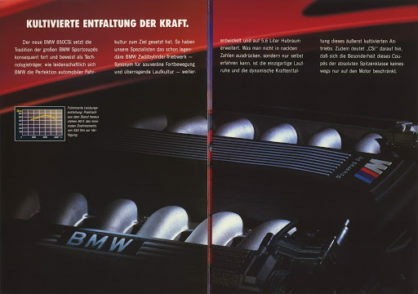 The E31 and to be precise the 850i was known to be “nose-heavy” which was lacking the Bavarian driving experience. But its descendant was made to perfection by solving these issues, making 850CSi near to perfect. It’s very understandable if someone who doesn’t know the 8-series, looks at it thinking it’s a car from future. The popup headlights, smooth, curvy and aggressive wedge design gives the 850CSi an unmistakable and timeless look. 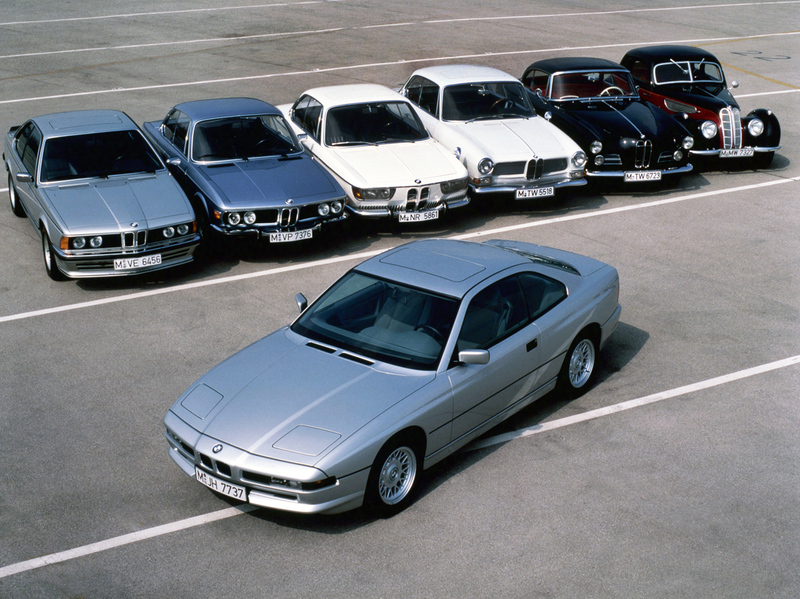 In 1996, stricter emission guidelines were put in place which prematurely ended the production of the iconic 850CSi. The design of the 8-series was unlike any other cars that BMW has made. From every angle, the car looks beautiful both from the interior and exterior just like other BMW creation. But something is amazingly unique about this car because it was timeless. There is a reason why they call the 850CSi The “Best Failed Experiment”. Disclaimer: Images used in this articles are sourced from various websites. Auto Rebellion does not hold any rights on the images used in this articles.